Wax is known for its potency, so don't be surprised if you can't handle it. It's different than smoking for sure. Some people claim that dabbing is the strongest way to get the therapeutic benefits you're seeking. It may be a hard thing to definitely prove, but we all can agree that it's strong af. 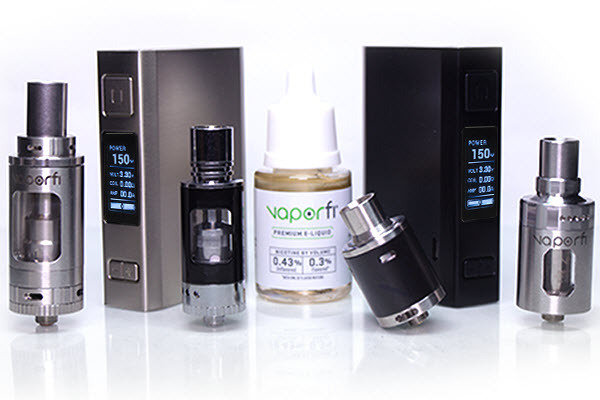 This vape pen uses state of the art technology, designed to give off the purest vapor. It doesn't matter if you're using CBD or other concentrates, you will get the most out of them with this technology. Titanium coils are used because of their relatively high resistance compared to other metals such as stainless steel or nickel. The high resistance prevents the coils from overheating and giving off a burnt flavor, With proper heating you get spectacular flavor. The quartz crystal rods allow the dab to be used completely. Quartz is not porous like the inferior ceramic that is commonly used. With a porous rod, you will inevitably taste wax from several sessions ago and it might not taste so good. You also get the added bonus of not having to donate some of your oil to the rod. Ceramic will absorb some of your oil but quartz will give it all back to you in the form of excellent tasting vapor. The magnetic chamber connection is really a matter of convenience. It's a nice to have after going through so many problems with the 510-threaded connectors. I've tried to unscrew pens before but I couldn't because they were mis-threaded. When you're not at home next to a tool box, mis-threading a pen can be the end of your night. With this device, you won't have to worry about that at all. The magnetic connection makes it easy to just pull the pen apart. It also make charging a breeze. Instead of having to screw the battery on the charge, you just simply connect it by placing it in the charger. The magnets do all of the hard work. I have gladly said goodbye to the way of the past and gladly welcome the magnetic future. 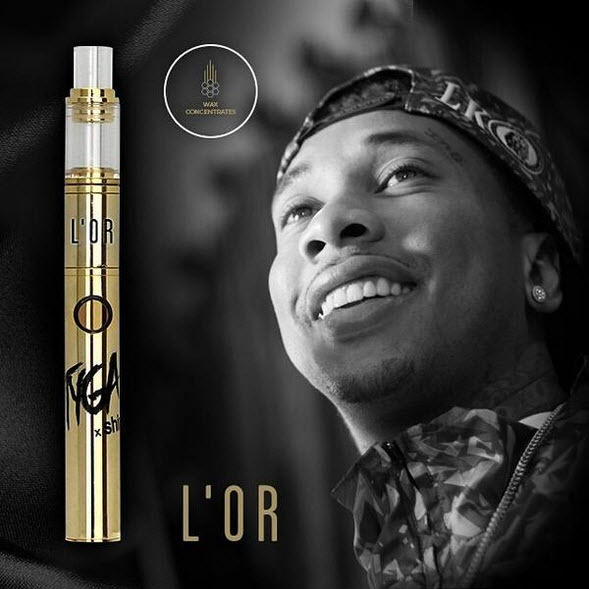 This concentrate pen works a lot like a loose leaf device, which performs differently than an e-liquid device. Wax pens, just like loose leaf pens, heat the compound via a chamber instead of a tank. This particular device happens to be a wickless device, which is the kind you want. The old school wax pens used wicks, which was a mess. They can only be used with thinner oils. A thick wax will gunk them up and eventually stop working. Wickless devices are great for thicker concentrates. Since there's no wick, there's nothing to clog up. It's a lot less hassle and gives off a cleaner vapor. Inevitably, a wick will not release all of the compound, giving off an incomplete profile. A good portion of your oil gets stuck in the wick. Another problem with wicks is the burnt taste. If you don't prime it just right, you end up with a burnt tasting vapor that will make you want to gag. You don't have to worry about any of those problems with this dual quartz rod pen.